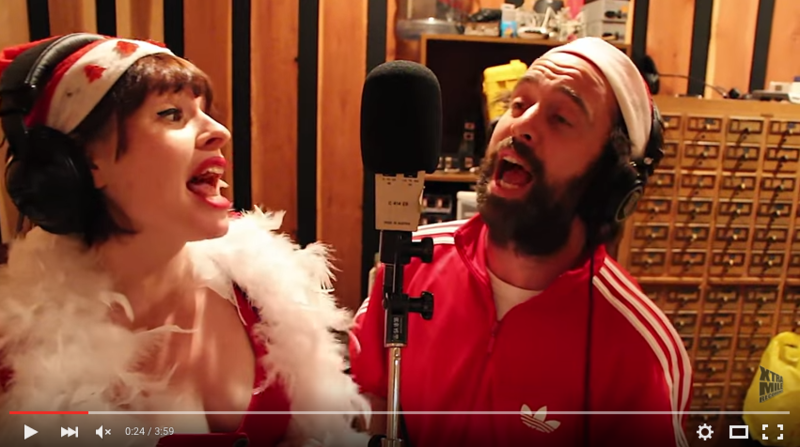 We are very proud to announce that labelmates and tour buddies Skinny Lister and Beans On Toast have written and recorded a festive ditty called ‘This Christmas’, released on 20th November 2015 on the awesome Xtra Mile Recordings. Money raised from sales will go to homeless charity, Shelter. Written whilst on tour with Frank Turner in the US, the riotous rum-soaked troupe and the ragged-throated troubadour recorded the catchy Christmas single together in Oakland, California. You can catch Skinny Lister supporting Frank Turner on his current UK tour, and Beans On Toast is currently tearing up the UK on his Rolling Up The Hill tour. Catch them at a venue near you! 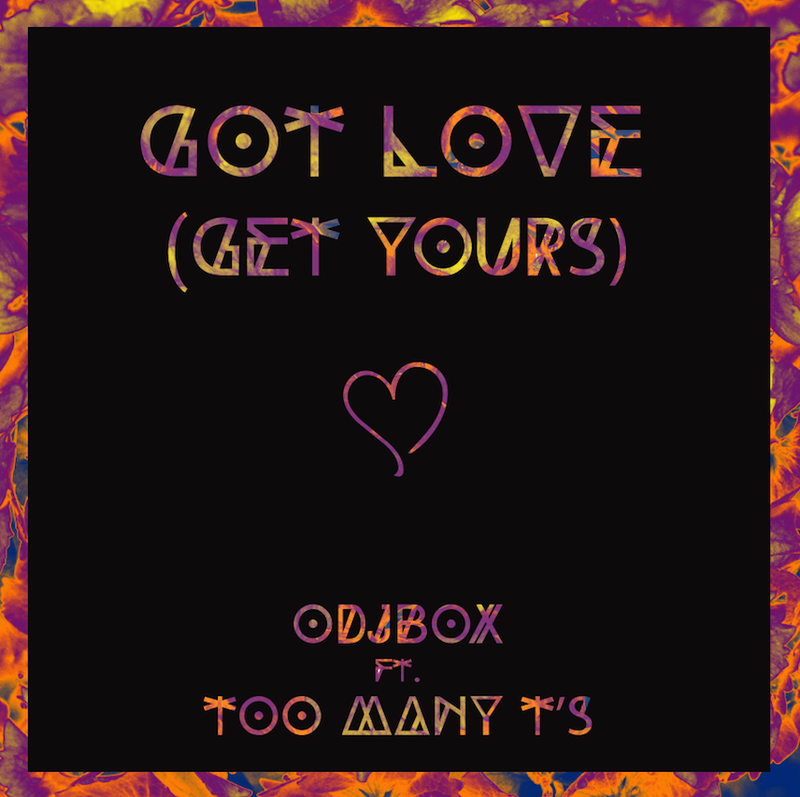 Too Many T’s have just released their first new material in over a year, featuring on Odjbox‘s new track ‘Got Love (Get Yours)’. We are also very pleased to announce that Too Many T’s and the almighty Son of Dave, will be playing the Blissfields Christmas Party on 19th December 2015 at The King Charles in Winchester. Beans On Toast has released a new video for his upcoming single ‘I’m Home When You Hold Me’. Taken from the new album “Rolling up The Hill” released on the 1st December 2015 on Xtra Mile Recordings. Be sure to catch him on tour with Truckstop Honeymoon as main support and his backing band this month and next. We have big news for all the hip-hop heads out there. 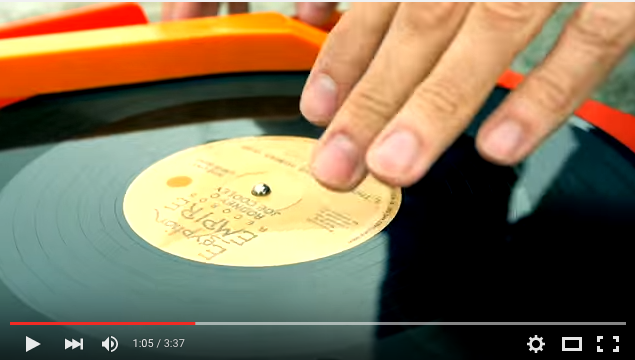 DJ Format and Abdominal’s new track ‘Reflective Meditation Rhymes’ was featured on Lauren Laverne’s 6 Music show as today’s Mp Free. 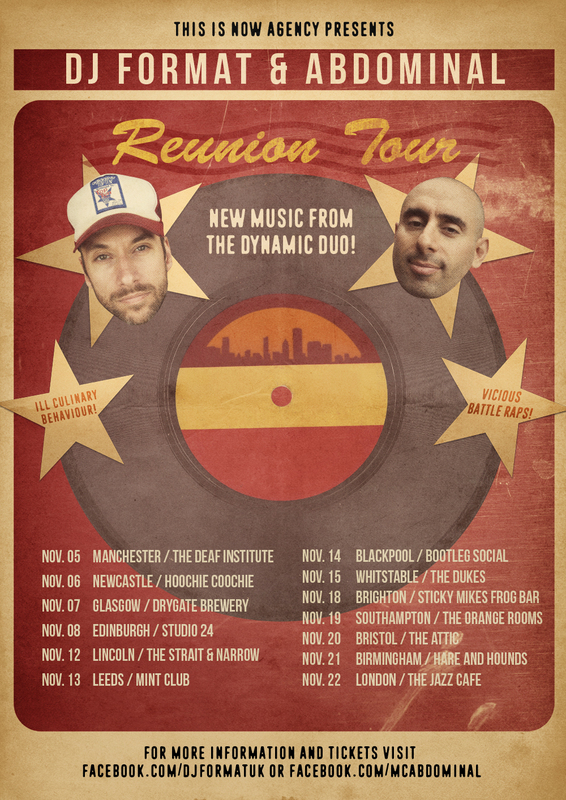 Just in time for their 10 year anniversary UK tour that starts Thursday 5 November in Manchester, DJ Format and Abdominal have unveiled two new songs entitled “We Say” and “Reflective Meditation Rhymes’, which can be heard over on the guys bandcamp here. In addition to the new tracks, the pair have released an accompanying video for “We Say“, which sees an older and wiser pair in their native towns of Toronto and Brighton. Selling out many dates already, the pair will be playing 16 dates throughout the UK and the last few tickets can be purchased here.